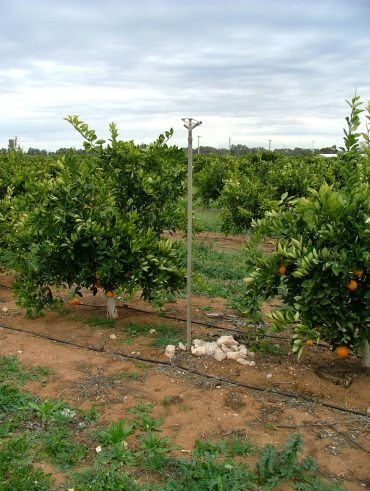 To manage citrus orchards with less water requires an understanding of your orchard’s water requirements and the impacts of water stress. There are a variety of options to consider when managing an orchard with reduced water availability. 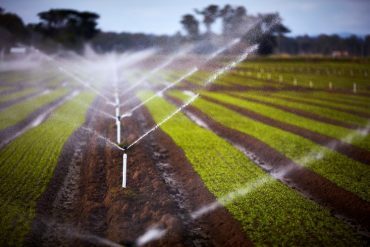 In the Macalister Irrigation District, lessons from previous dry seasons have highlighted the need to plan and make early decisions and then monitor and adjust as you go along.